Ever since she was five years old, Ann Gavey wanted to be a teacher. Her love of reading and life long learning started when she was a young girl, building her own library out of issues of National Geographic and running her own printing press. In 1982, her dream came true when she had the opportunity to co-found Rising Star. At the time she was teaching Alameda’s first Montessori elementary class, having worked for six years at Berkeley Montessori and Diablo Valley Montessori schools. Building a school that celebrates diversity and welcomes everyone has always been very important to Ann. During the summer she enjoys traveling with her husband Rex, to the National Parks and then coming back to teach about them to the children. 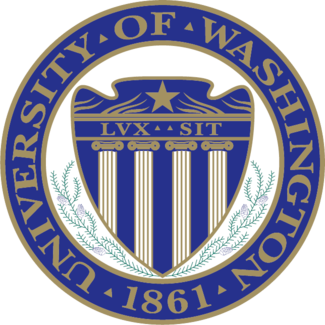 Ann received her Bachelor’s of Arts from the University of Washington in Psychology, with a fifth year in Native American education. She is Montessori certified in Infant, Toddlers Early Childhood and Elementary, holds an Early Childhood Education Specialist Credential for K-12, and Masters in Education from Notre Dame de Namur University. In addition to her work at Rising Star, Ann also works as a Montessori school consultant, conducting teacher trainings and curriculum development and works with schools across the country.